We were very touched to win the Best Short Feature for 'Mm-hmm' at the London Student Royal Television Society Awards in February. Thank you for all the love for 'Mm-hmm'! Mm-hmm was found by Narratively, who asked to share it on their website! You can see it here! We've found all our little videos we made while making Mm-hmm, and decided to make a little video to show our process! Look out for the huge pile of paper (that's our film in paper form!). Mm-hmm Is Going To KLIK! 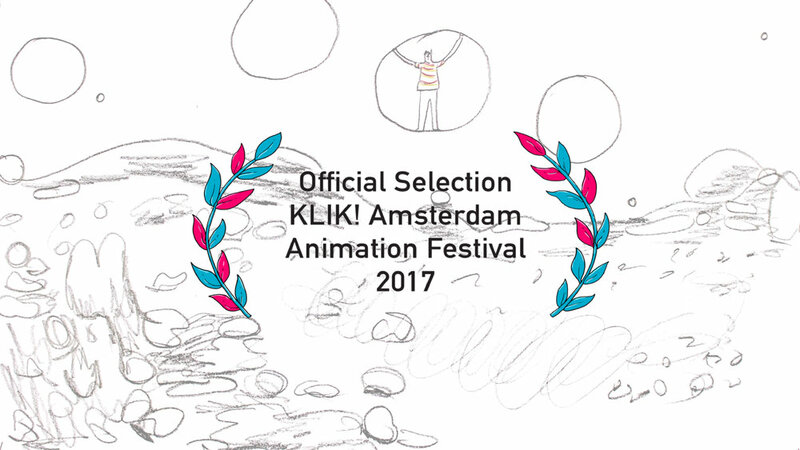 We're really pleased to find out that Mm-hmm has been selected for the Animated Documentary category at KLIK! Amsterdam Animation Festival, happening from the 17-22 October 2017! 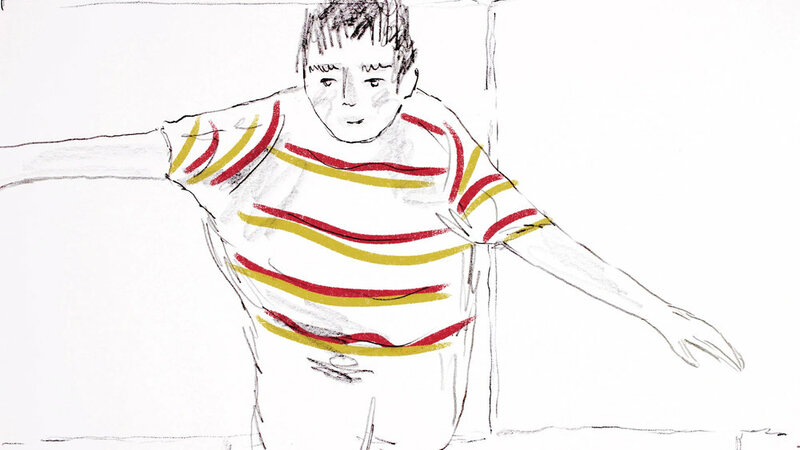 You can see all the selections of amazing animations over at their website. Yours Faithfully, Edna Welthorpe (Mrs) has been featured on itsnicethat.com. You can read Chris' interview here. The animation we designed and animated in collaboration with Chris Shepherd, Jocie Juritz and Tom Fisher is now available to watch on Vimeo's On Demand section! Check it out. We've had some lovely reviews and features from websites about Mm-hmm, including from the National Autistic Society, Creative Review and The Drum.